Security researcher Min Zheng has made waves in the jailbreaking community over the past few weeks with news that he had managed to exploit a key security issue that made for a potential jailbreak of the most recent iOS operating system. The latest iOS 11.3 jailbreak news from Min Zheng shows a screenshot that highlights his ability to achieve root shell access on this brand new release. Min Zheng is a security researcher for Alibaba, and has been a staple of the iOS 11.3 jailbreak news over the past few weeks due to the major strides he made towards unlocking the system. The problem for many jailbreakers, however, is the fact that he’s decided to cooperate with Apple regarding these exploits rather than release the information into the public – allowing the company to patch out any issues for the next update and making it significantly less likely that we’ll see iOS 11.3 jailbreak news in the near future. However, with iOS 11.3 jailbreak news that it’s actually possible to reliably achieve root shell access, that gives hope to a community that is working as diligently as possible to come across the same sort of revelation by their own devices. While Min Zheng’s cooperating with Apple may be key to allowing the company to fix the vulnerabilities that could allow for jailbreaks, they aren’t able to do much about a software update that has already released. This means that without issuing a new patch, these vulnerabilities are still there – giving those who are willing to stay on the current update to give us some good iOS 11.3 jailbreak news with their own discovery of the same process Zheng stumbled upon. Zheng has been quite active on Twitter over the fast few weeks, first announcing the discovering of a 0day bug as well as a kernel-level bug that had made it all the way through iOS 11.3 testing and into the final production. To the dismay of those hoping for positive iOS 11.3 jailbreak news, however, Zheng and Alibaba decided to go to Apple with news of the issue – giving the company the tools they need to ensure a more stable operating system with the next release. 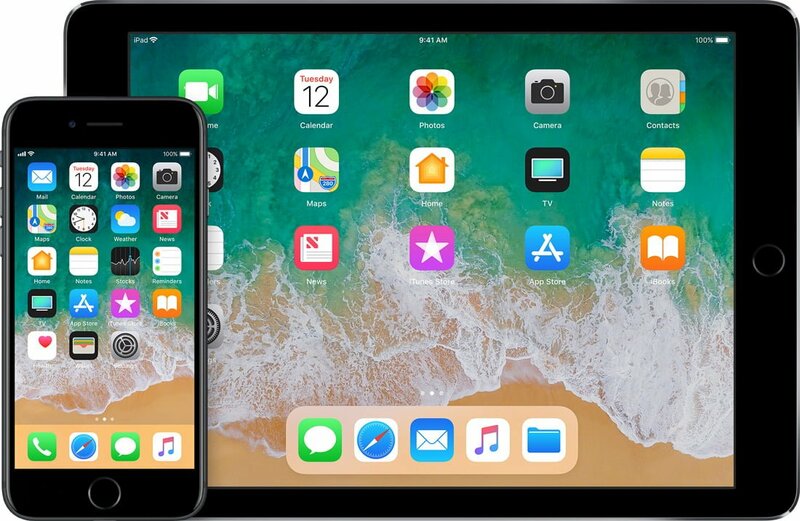 With each successive release, the iOS 11.3 operating system becomes more and more difficult to crack. Apple has been notoriously difficult when it comes to cooperating with those who want more control over the features and functionality of their phone. As a technology company with a vested interest in having people purchase all of their devices, Apple has made a ton of money by introducing an easy-to-use and streamlined operating system that works seamlessly across all of their products. By ensuring a cohesive experience across all of their devices, the company has managed to establish themselves as a manufacturer with products that are both high-end as well as accessible and functional. Apple has a vested interest in keeping their phones locked down, but as long as people want to have control over their phones there will be a huge amount of people hoping for some good iOS 11.3 jailbreak news. This most recent iOS 11.3 jailbreak news proves that it’s possible to get remote root access as well as all of the privileges afforded by that. While many in the jailbreaking community are excited that this is indeed a possibility, we’ll likely have to arrive at the solution on our own due to Alibaba’s decision to cooperate with Apple rather than release the bugs into the wild for enterprising developers to take advantage of when developing new software.